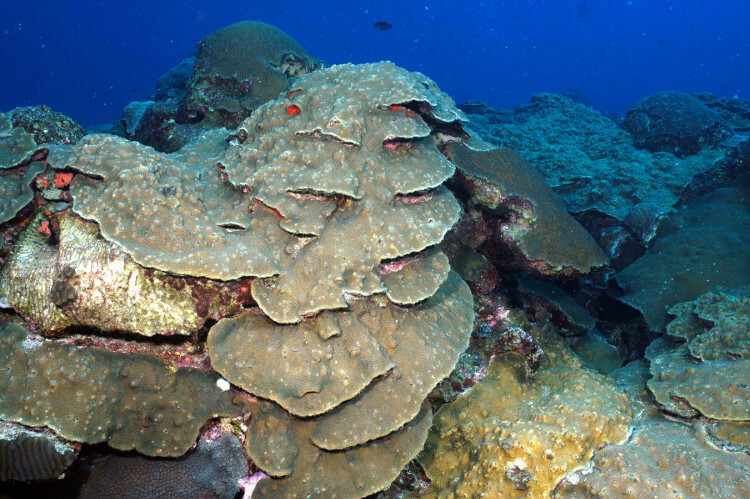 In September 2014, NOAA Fisheries published a federal register notice that listed seven coral species as threatened under the Endangered Species Act. 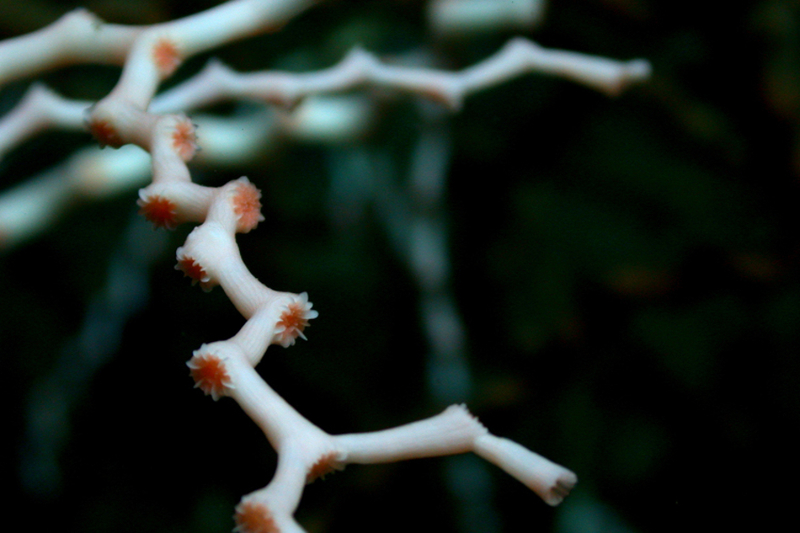 The Council is collaborating with NOAA to host and maintain the ESA corals database in our coral portal. 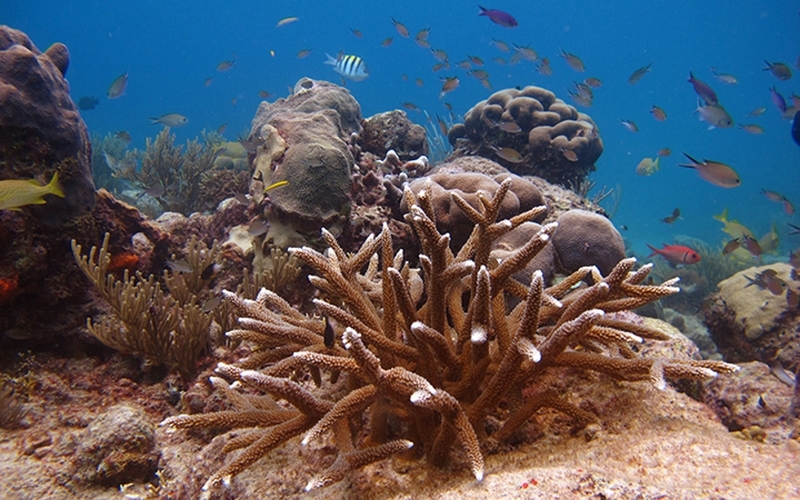 If you want to know where the corals are in the Gulf Of Mexico, check our new ESA threatened coral explorer application by clicking the button below. 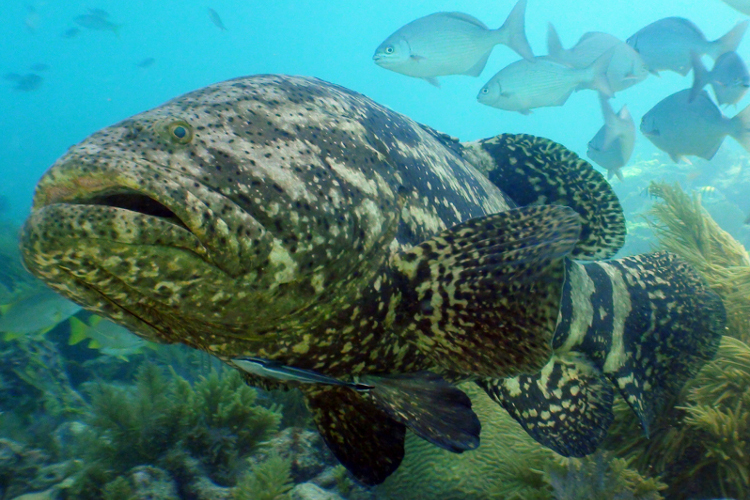 The Gulf Council is considering establishing new coral protections in the Gulf of Mexico to conserve essential fish habitat and support sustainable fisheries. 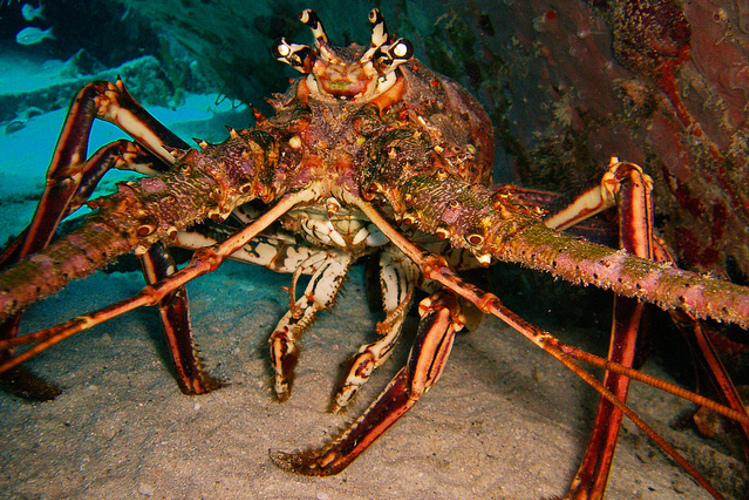 The Council's fishermen and scientific advisors have recognized 15 areas that may warrant further protections. For more information about this amendment or to see where the areas under consideration are located, use the buttons below. 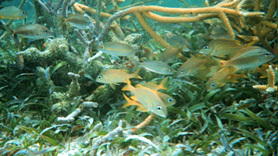 Did you know that as of March 2011, the Gulf of Mexico had 295 marine protected areas? But not all of these are created equally - they can have varying levels of regulation and are managed by different organizations. Needless to say, marine protected areas can be a confusing topic. This storyboard aims to clear up some of that confusion, discussing topics like what is a marine protected area, closed area enforcement and education, and who manages what? Click the button below to learn more! 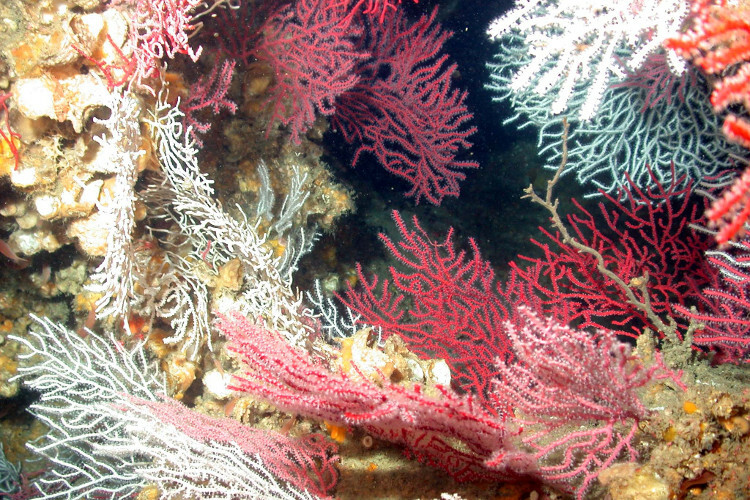 you CAN go exploring with the crew of the R/V Nancy Foster, which sent down an ROV to check out coral habitat off the coast off west Florida. 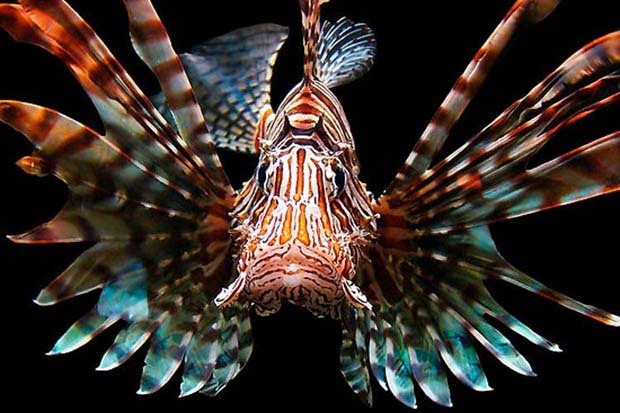 To learn more about what kinds of creatures can be found deep in the Gulf of Mexico, click the button below. 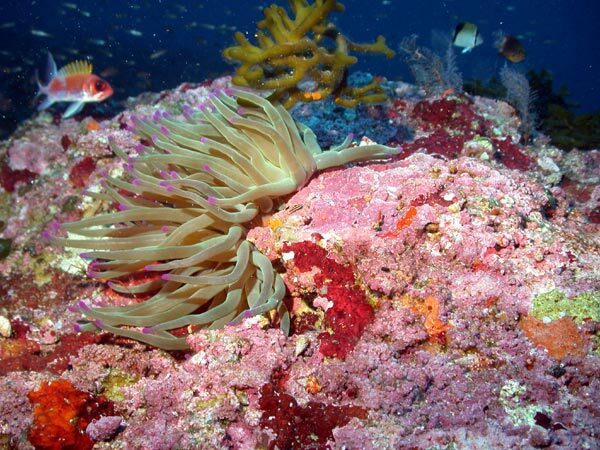 An ecosystem is a community of organisms and the environment in which these organisms live. 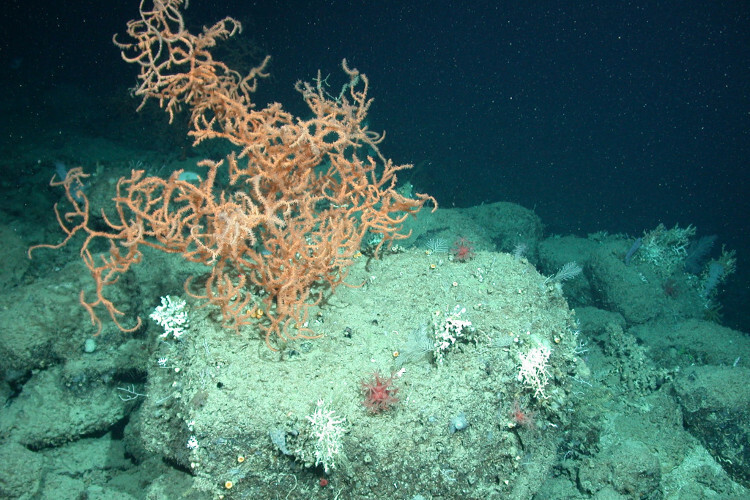 The size of an ecosystem can range from a tiny speck of marine snow to the entire ocean. 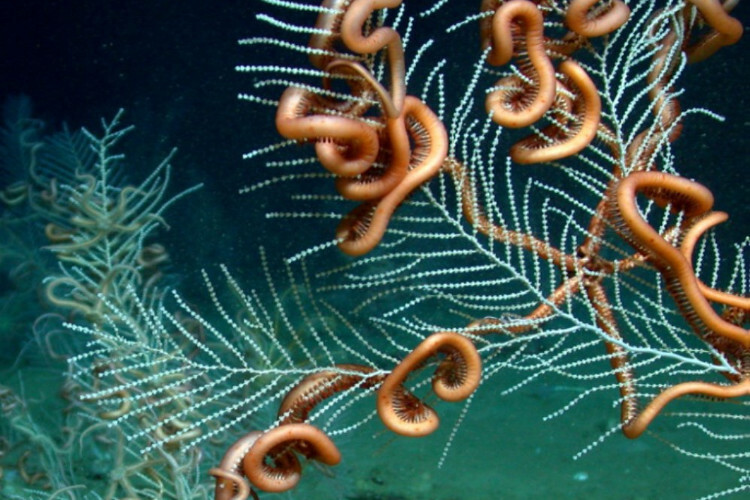 The Gulf of Mexico is considered a 'large marine ecosystem,' and managers are charged with managing the resources within it. 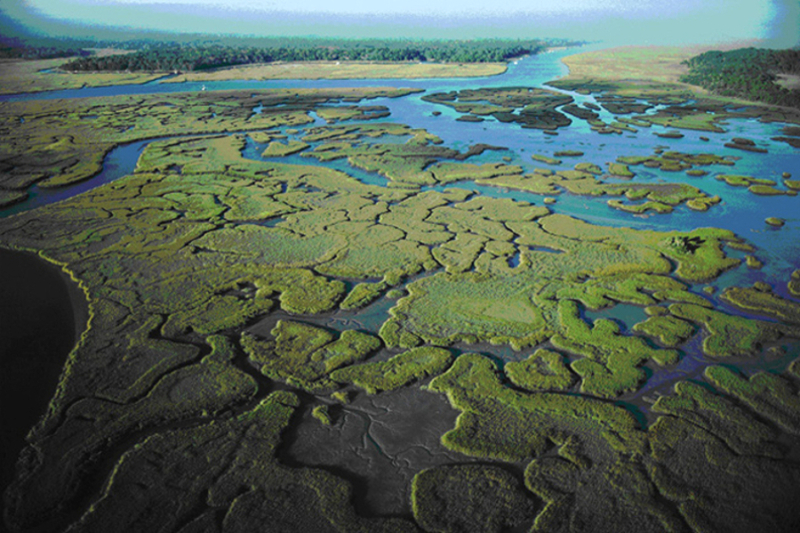 Click the button below to learn more about how the Gulf Council is participating in ecosystem management. 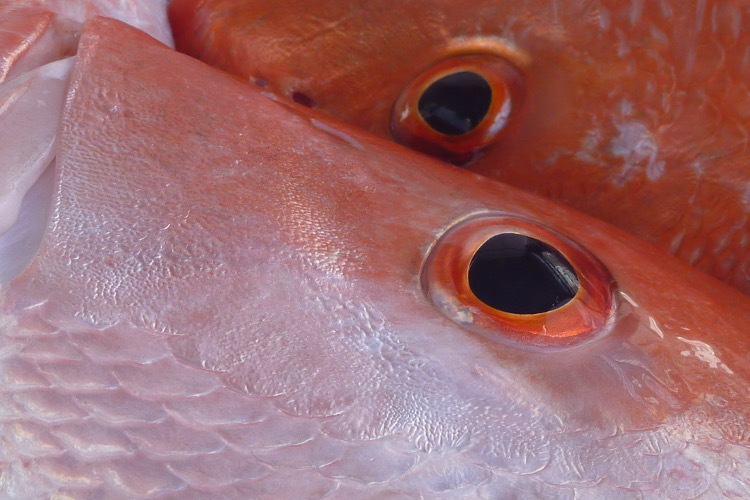 The Gulf Council is considering an amendment that could establish a regional approach for managing recreationally harvested red snapper to improve access and allow regional flexibility of management. 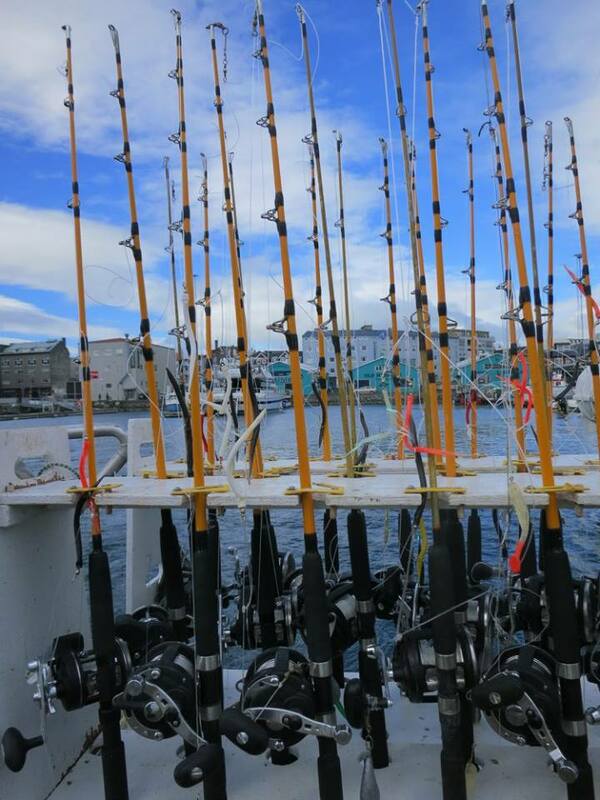 The Council recognizes that this is a complex issue and requires consideration of the outcomes for both anglers on for-hire vessels and anglers on private vessels. This interactive app describes the alternatives under consideration and allows expected outcomes for each alternative for both components of the recreational fishery. To learn more, read the draft amendment or open the app. You can submit public comments here. 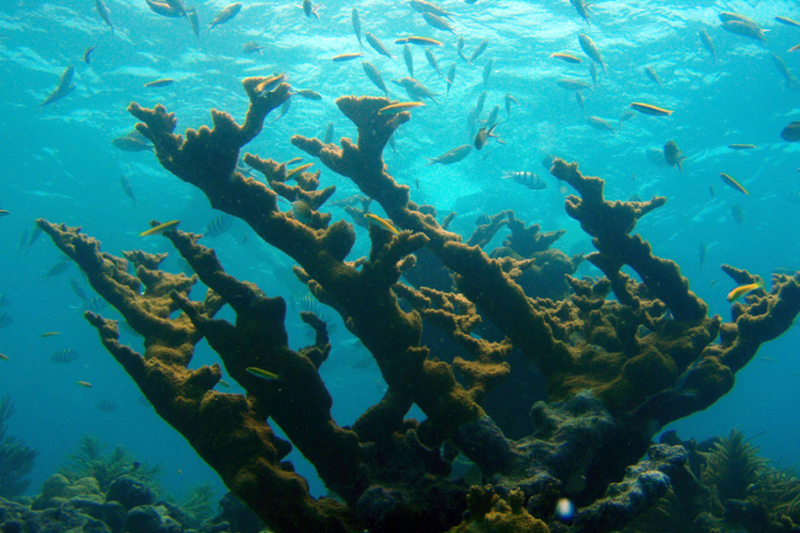 Did you know that as of March 2011, the Gulf of Mexico had 295 marine protected areas? But not all of these are created equally - they can have varying levels of regulation and are managed by different organizations. Needless to say, marine protected areas can be a confusing topic. This storyboard aims to clear up some of that confusion, discussing topics like what is a marine protected area, closed area enforcement and education, and who manages what? Click the button below to learn more! Want to go for a swim? How about down around 1,300 feet? 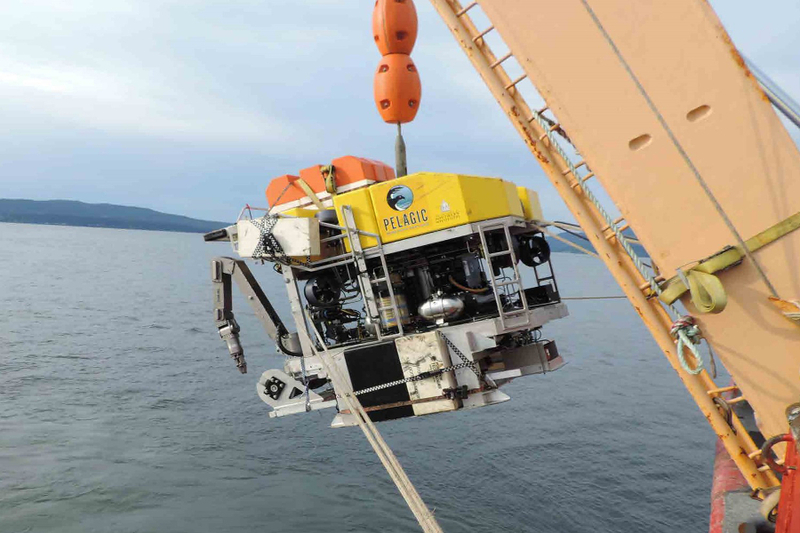 You're going to need a submarine for that, so unless you're friends with Elon Musk or James Cameron it's probably not going to happen, BUT... you CAN go exploring with the crew of the R/V Nancy Foster, which sent down an ROV to check out coral habitat off the coast off west Florida. 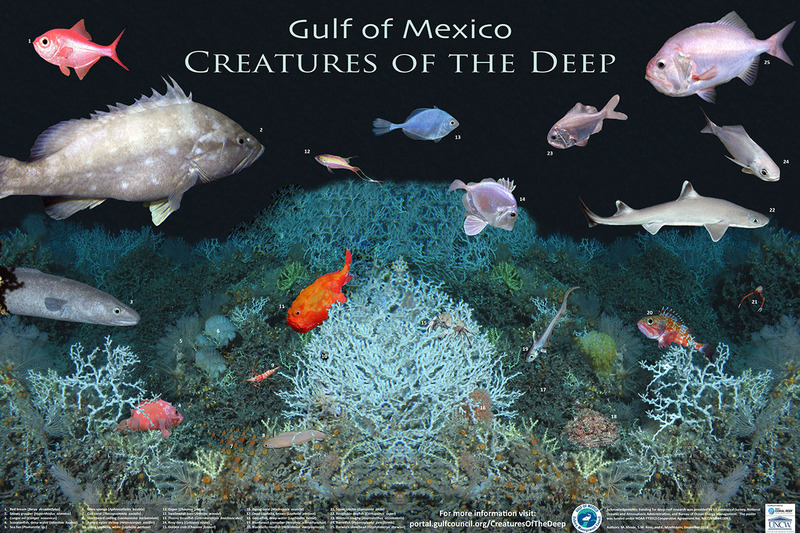 To learn more about what kinds of creatures can be found deep in the Gulf of Mexico, click the button below. An ecosystem is a community of organisms and the environment in which these organisms live. 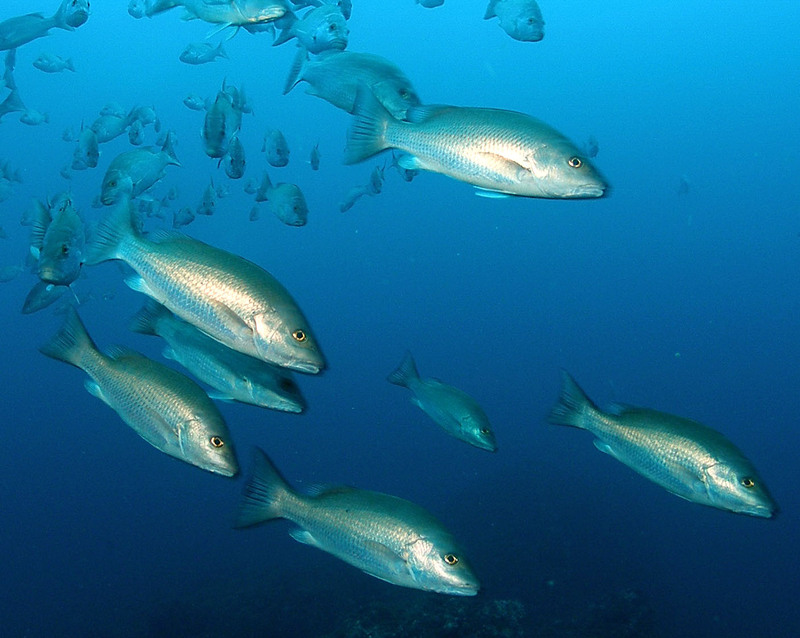 The size of an ecosystem can range from a tiny speck of marine snow to the entire ocean. 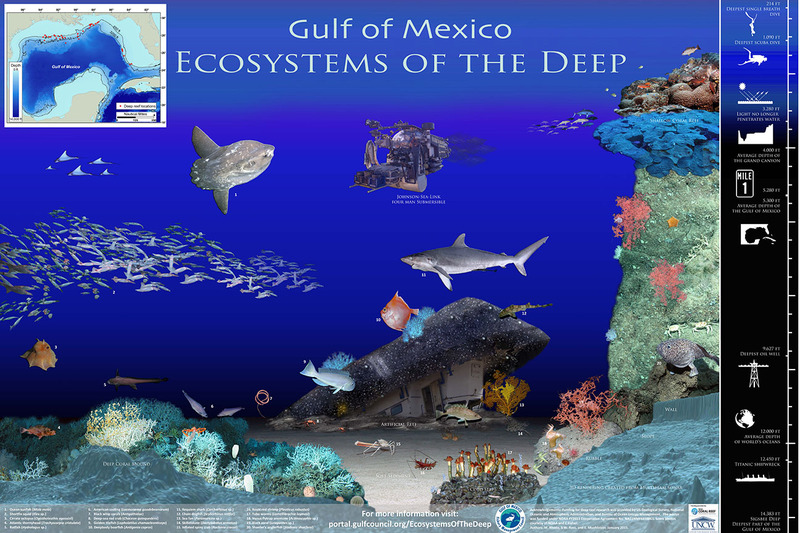 The Gulf of Mexico is considered a 'large marine ecosystem,' and managers are charged with managing the resources within it. 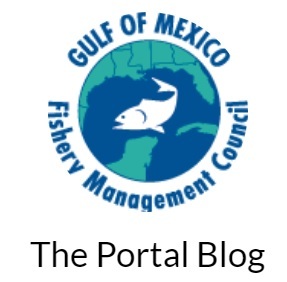 Click the button below to learn more about how the Gulf Council is participating in ecosystem management.